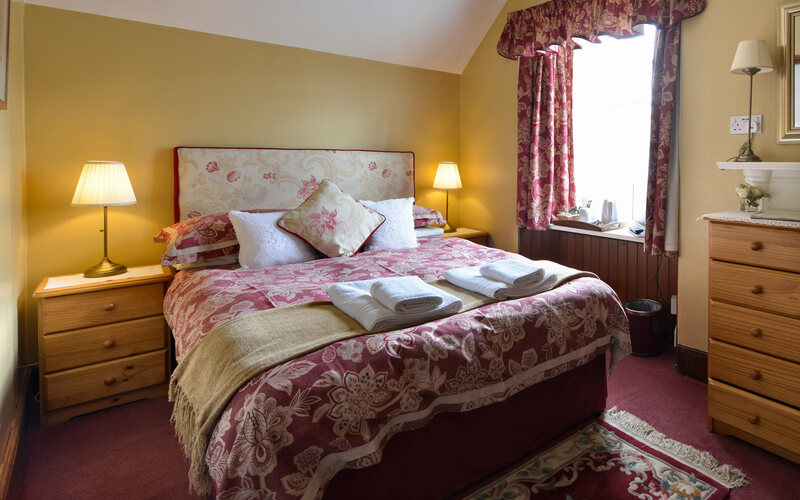 All of our Guesthouse rooms (Superior double, superior twin and doubles) are ensuite and comfortably furnished to give you the best night’s sleep and most enjoyable stay. 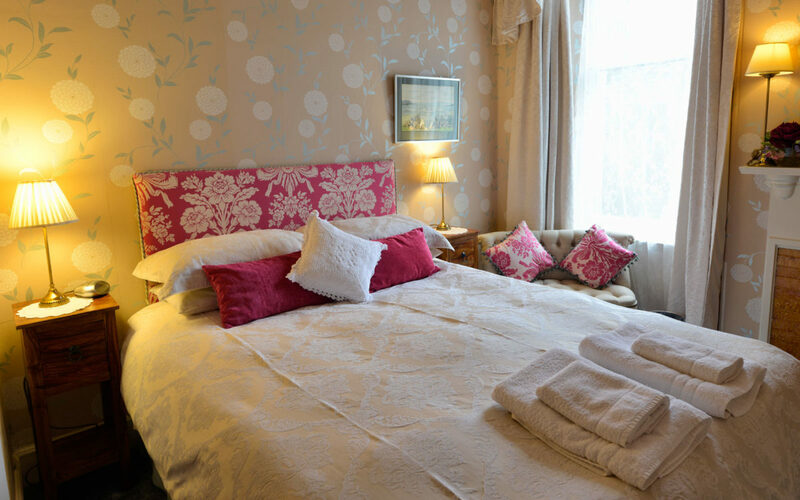 We offer ground floor rooms and also family rooms. TV, Wi-Fi, courtesy coffee/tea tray & complimentary toiletries provided of course! We also offer discounts for bookings of more than one night. 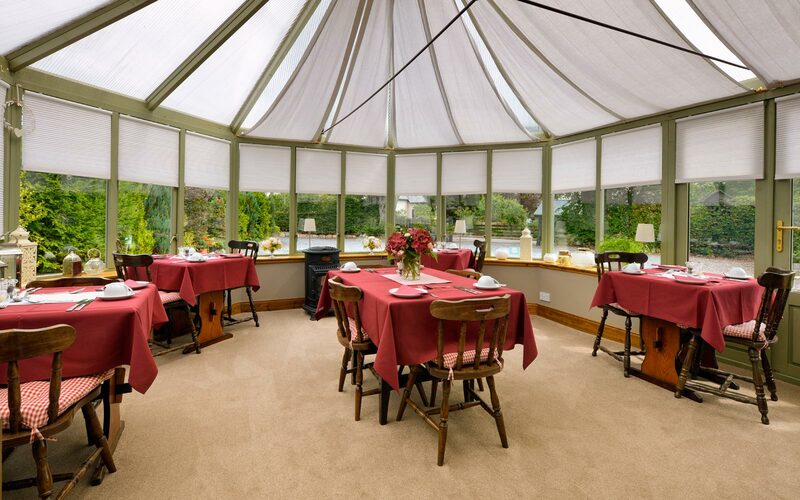 We look forward to serving you breakfast in our bright spacious conservatory dining room. Our varied breakfast menu is freshly prepared to order and using the best of local and home-made produce – just let us know if you have any particular dietary requirements. Early breakfasts? Not a problem! A light spacious front bedroom overlooking The Firs gardens. 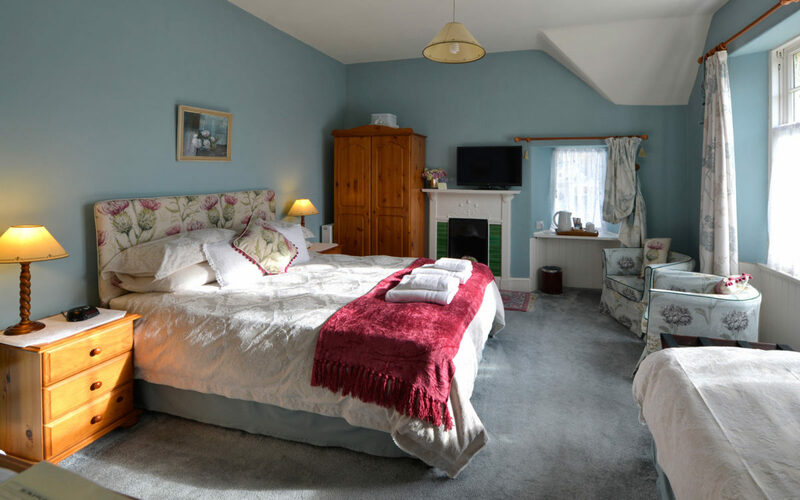 Large double bed, sitting area and ensuite shower room. Larger TV with Freeview. 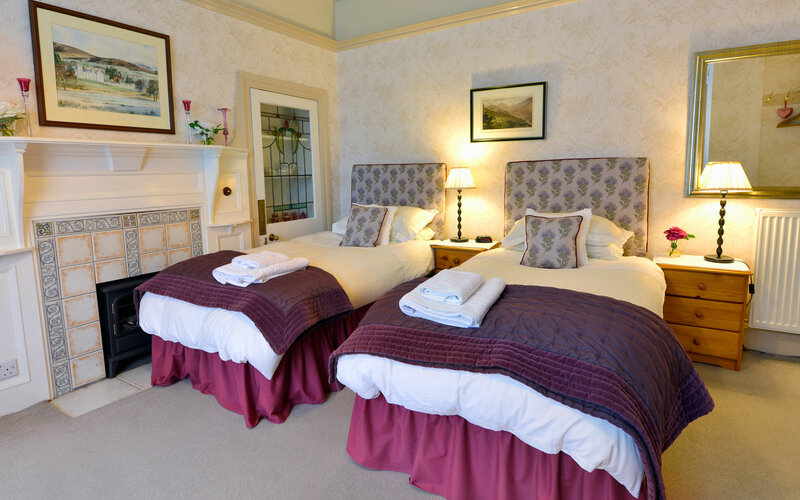 Some of our superior rooms can be reconfigured for family bookings (contact us). A light spacious front bedroom overlooking the Firs gardens. Two beds, bright sitting area and ensuite shower room. Larger TV with Freeview. Access: two steps up into the Firs from our gravel driveway – thereafter level throughout. 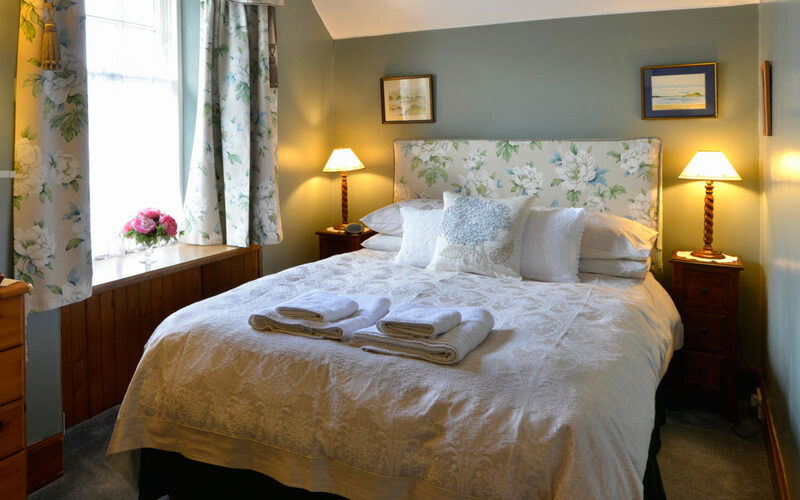 A charming cosy double bedroom with a small sitting area and ensuite shower room. Our standard rooms are tastefully decorated and furnished and perfect for a stopover or shorter break. 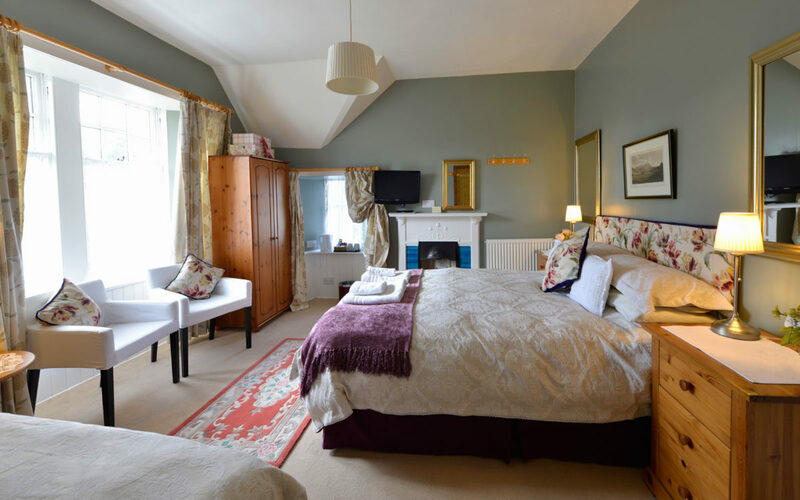 The Firs Blair Atholl Guest House © 2019. All rights reserved.